NOPI: THE COOKBOOK includes over 120 of the most popular dishes from Yotam's innovative Soho-based restaurant NOPI. It's written with long-time collaborator and NOPI head chef Ramael Scully, who brings his distinctive Asian twist to the Ottolenghi kitchen. 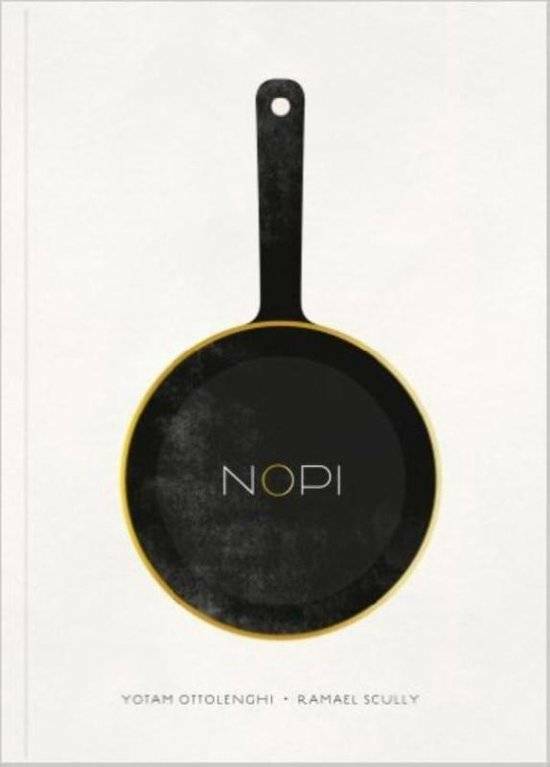 Whether you're a regular at the NOPI restaurant and want to know the secret to your favourite dish or are an Ottolenghi fan who wants to try out restaurant-style cooking, this is a collection of recipes which will inspire, challenge and delight. All recipes have been adapted and made possible for the home cook to recreate at home. 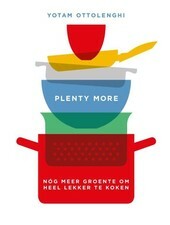 They range in their degree of complexity so there is something for all cooks. 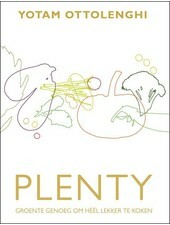 There are dishes that long-time Ottolenghi fans will be familiar with - a starter of aubergine with black garlic, for example, or the roasted squash with sweet tomatoes - as well as many dishes which will stretch the home cook as they produce some of the restaurant's signature dishes at home, such as Beef brisket croquettes or Persian love rice. With chapters for starters & sides, fish, meat & vegetable mains, puddings, brunch, condiments and cocktails, a menu can easily be devised for any occasion and purpose.